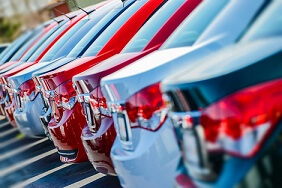 Here’s what you need to know before you list your car for sale. No you can’t, as the lender is the legal owner of the car until the finance is settled. In order to sell the car, you’ll have to end the hire purchase agreement early. If you’ve paid off less than half of the agreement’s total cost, you can return the car. But in order to do this, you’ll have to repay the remaining instalments to bring you up to half of the car’s value. If you’ve paid more than half the total cost, you won’t be able to return it. These total costs also include all accumulated interest and any additional fees. Also, your contract may have a clause called ‘voluntary termination’. This means you can hand the car back and not make any additional payments, as long as you’ve paid at least 50% of the total cost. Voluntary termination shouldn’t affect your credit rating. 1% of the outstanding amount. 0.5% of the outstanding amount if there are fewer than 12 months to be repaid. There are no charges if paying less than £8,000 but you’ll have to pay the interest instead. Also, you can settle up early and sell the car. You’ll first need to write to the finance company to provide a settlement figure. You can then pay the outstanding amount and the car is yours to sell. Once you’ve asked for the settlement figure they’ll get it to you within a few days. After that, you’ll have a set period to pay it off. 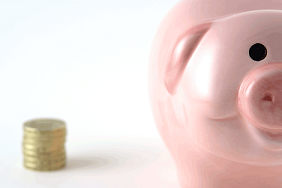 Can I sell a car with outstanding PCP finance? No. You’re not the car’s legal owner until you’ve repaid the PCP agreement or the settlement figure in full. 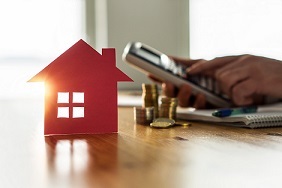 If you want to end your agreement early, you have two options under the ‘voluntary termination’ clause in your finance contract (right to return the car to the provider under the Consumer Credit Act 1974). The first one is to return the car if you’ve paid off half the finance agreement. If you haven’t, you’ll have to pay up the difference to towards it. Remember you have to have paid 50% of the total amount payable, which includes fees and interest, not just the amount borrowed. The second option is to pay off the agreement early and keep the car. This may be worth doing if the settlement figure is less than the cost of carrying on with your monthly payments. You can only sell it on once the agreement figure has been settled. 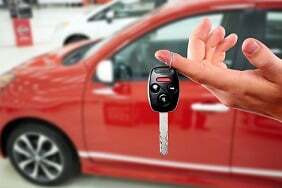 Can I sell a car I’m paying off with a personal loan? Yes. Once you’ve taken out the loan to pay for the car, assuming you’ve paid for it in full, you own it outright. 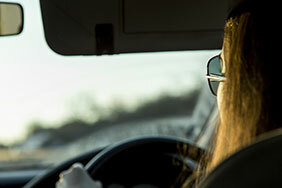 Unlike with other finance options, you won’t face any driving restrictions, such as limited mileage. And since you’re the legal owner of the car, you’ll be able to sell it. Remember, you’re still liable for the loan, so you’ll have to keep up with your monthly installments. 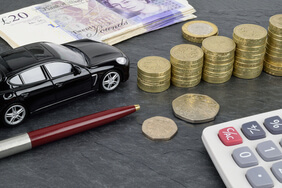 For more information take a look at our car finance FAQs or car selling FAQs.